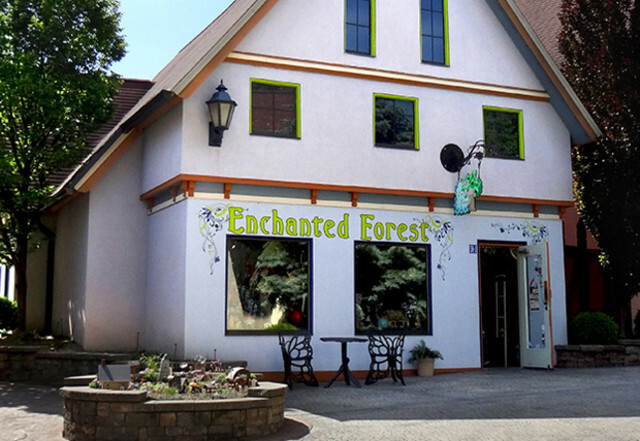 Nestled in the heart of the River Place Shops in Frankenmuth Michigan's Little Bavaria, is a little boutique filled full of fantasy, myths and legends and is home to fairies, dragons and gnomes. 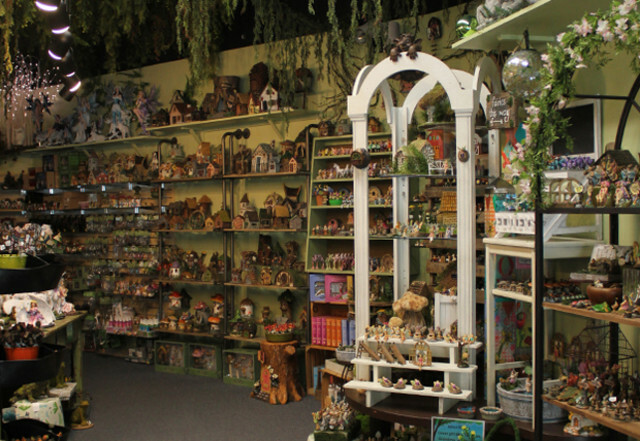 A place where moss and foliage drapes down from the ceiling and little fairy lights dance across the walls. 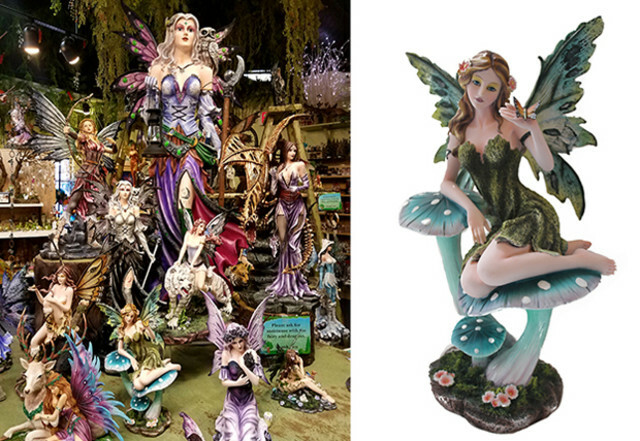 When you enter, you'll be captivated by an enchanting display of mystical garden and fairy merchandise. 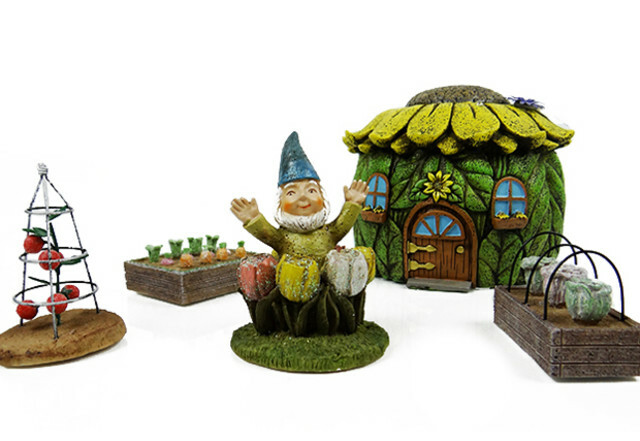 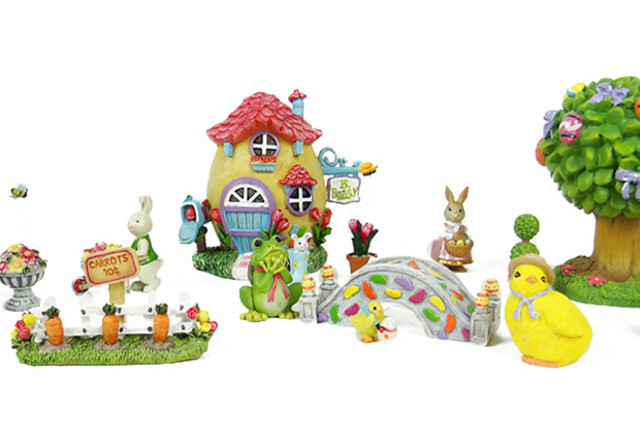 Don't miss our newly expanded miniature Fairy Garden! 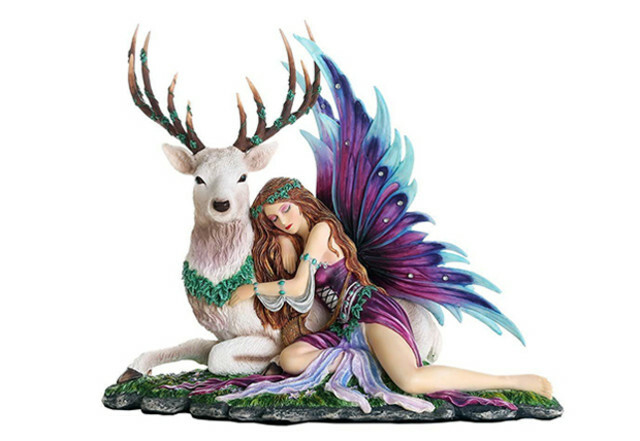 You’ll find everything your mind can image: celestial jewelry, zodiac candles, solar garden stakes, garden gnomes, cute concrete dragons, hand painted fairy figurines and a magnificent collection of fairy garden miniatures.